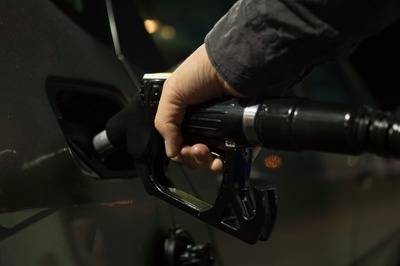 While many individual motorists are intermittently mindful of economising on fuel, businesses that rely on fleets of vehicles to carry out services or make deliveries are constantly seeking ways to reduce the spiralling costs of fuel consumption. One effective method is to invest in a fuel management system. Learning how to manage fuel consumption through computerised software brings a range of related benefits. These include a closer supervision of every driver's performance, the timing and punctuality of journeys, the elimination of fuel theft and lessening the impact of carbon dioxide on the environment. Effective fuel management produces an awareness of wider issues that usually leads to an overall improvement in company efficiency. A system to manage fuel accurately monitors every journey a vehicle takes and analyses details such as traffic jams and encountering traffic lights. It then indicates how much less fuel could be used if the distance travelled could be shortened by using an alternative route. The software provides a flexible choice of calculating fuel data in miles per gallon or kilometres per litre. Carbon emissions for every journey are calculated and can be compared for accuracy against global statistics and those supplied with the vehicle. Finding out how to reduce fuel consumption effectively helps a company to promote its green credentials. The fuel software system maintains a complete record of every purchase of fuel, its cost, volume and running totals of all categories. Data can be submitted through automatic or manual input. Data for fuel purchases is gathered through the driver's magnetic fuel card. An alternative is a radio-frequency identification (RFID) tag which provides accurate identification and data collection. It operates within an extended radius of the tag reader. Bluetooth connectivity is another option. The reality of accurate facts and figures is the main impetus for a company striving to improve fuel consumption. 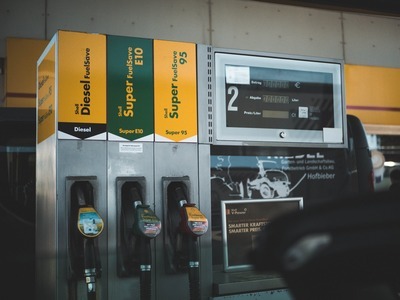 The system clearly monitors any signs of malpractice by recording the volume of fuel purchased and highlights if it exceeds the company vehicle's fuel tank capacity. Siphoning of fuel from a tank can also be detected. A software system usually includes pre-set programs to provide guidelines on how to manage fuel consumption effectively. Once a company has become proficient in the basic procedures, the system will have at least one customisable program that can be adapted for any type of business. Using a fuel management system provides a company with accurate, detailed analysis on how to reduce fuel consumption. Programs to assist in fuel management lead to greater efficiency in general company performance. 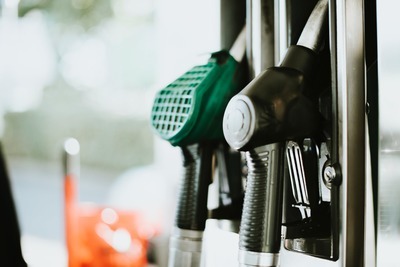 Through the identification of shorter routes, accurate tracking of fuel purchases and monitoring volumes of fuel, companies can make determined efforts to improve fuel consumption.